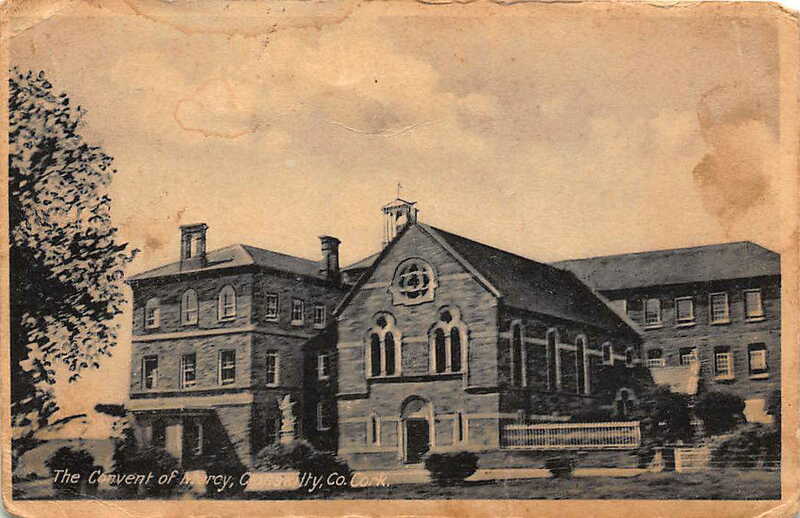 During the course of family history research, evidence reveals many of the MENNIS family emigrated to the US. 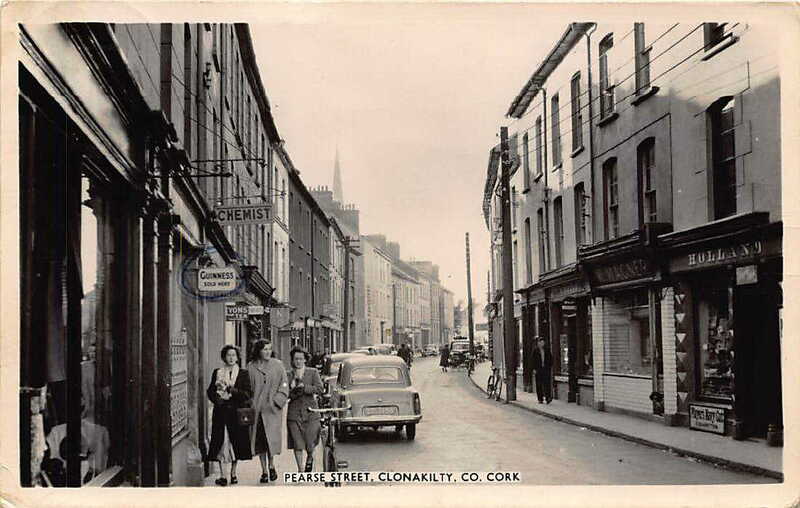 Throughout the generations (COAKLEY, MANSFIELD, O’DONOVAN) they kept in contact with family back in Clonakilty. 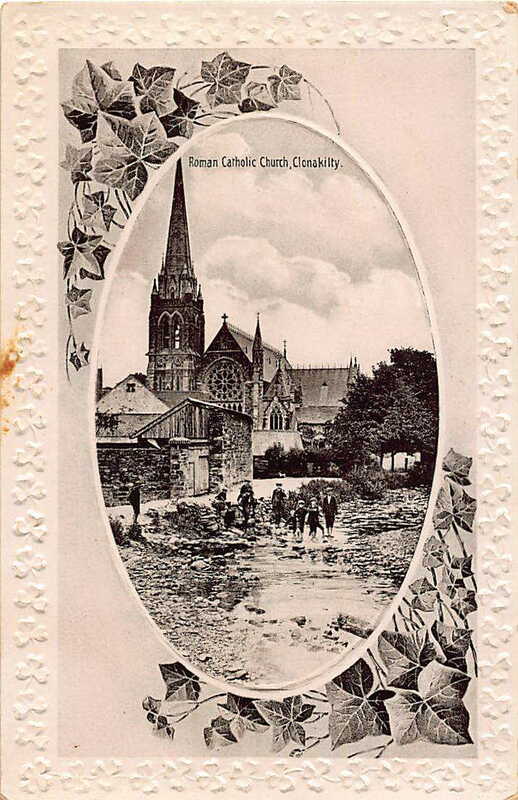 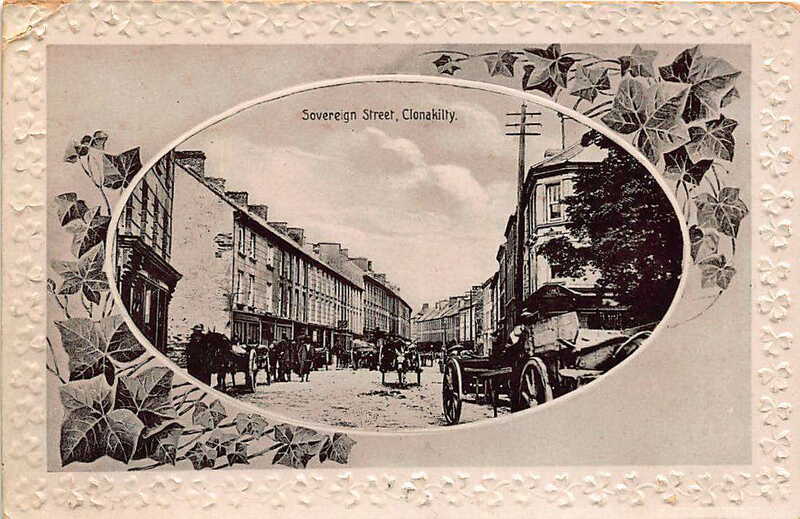 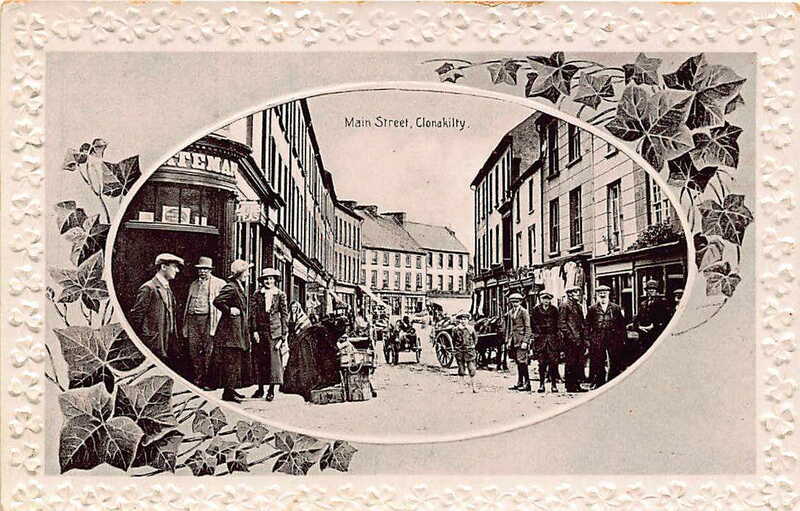 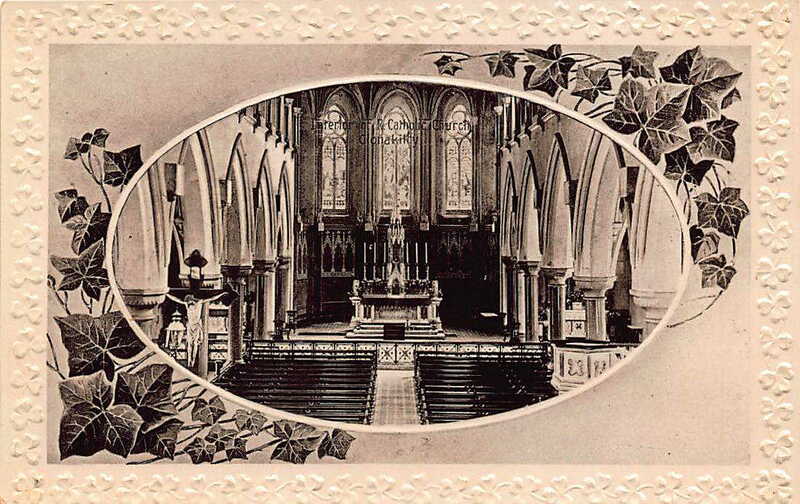 These are some of the old Clonakilty postcards sent by family members to their relatives in Massachusetts.